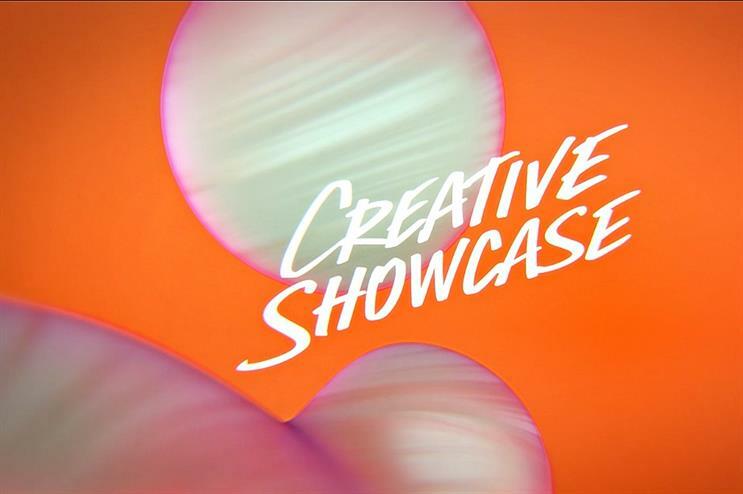 Lush's Creative Showcase will have technology at the heart of the event next month. The annual event, which is organised by the retailer's in-house team, will feature talks from technology experts, demonstrations of the latest tech showing how they fit with the brand, and debates around digital currency, ethical data and virtual reality. The brand will be showcasing its Lush Film Fund, which helps young filmmakers break into the industry. Guests will be able to meet the independent directors who have benefitted from the initiative. Visitors can also test the brand's products, and discover how Lush aims to tackle some of the beauty industry's biggest problems. The Lush Kitchen Live will demonstrate how the brand's concoctions are made. Music will also play a role, with gigs from up and coming musical talent and music-themed experiential installations. The event will take place on 5 September, with pop ups across London. So far, Old Billingsgate in east London is the only confirmed location. Consumers will need to buy tickets for £25. In February, Lush launched its two-day Lush Summit, offering a variety of workshops and themed activities, centred around the brand's ethical ethos.